Chevrolet is an iconic American brand, with a storied history stretching back more than 100 years. 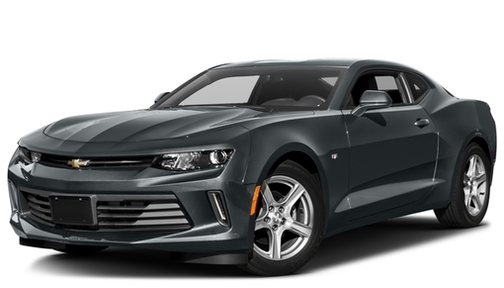 While Chevy's sedans and trucks have long been the foundation of the automaker's lineup, sports cars like the Corvette and Camaro have won many hearts by offering exhilarating performance, attractive styling and advanced technology at accessible prices. 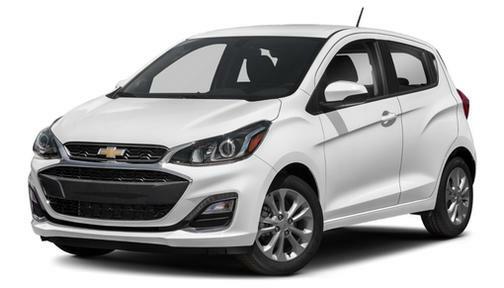 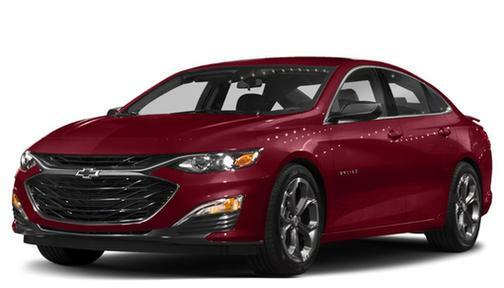 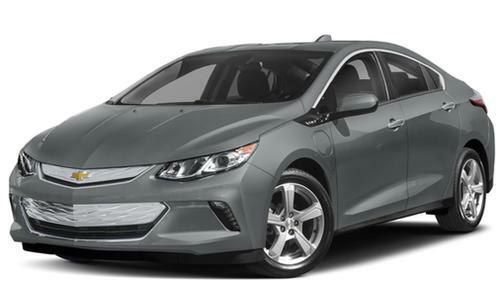 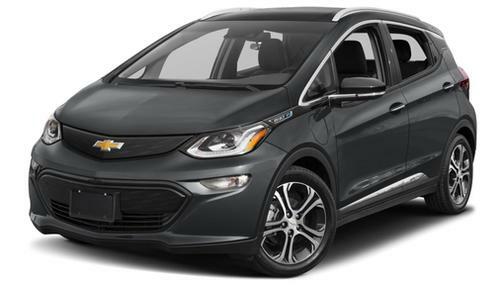 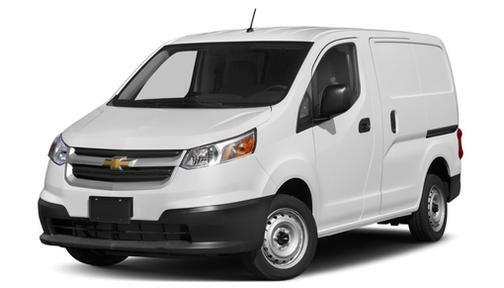 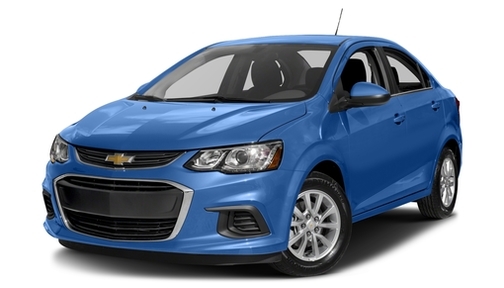 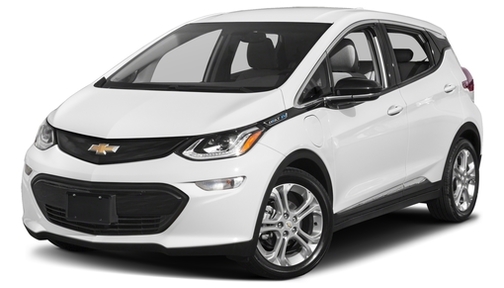 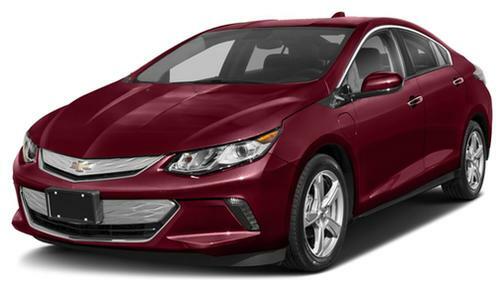 Those trends continue today, with vehicles like the technologically advanced Volt and the affordable-yet-stylish Sonic wearing the Chevrolet "bowtie" emblem. 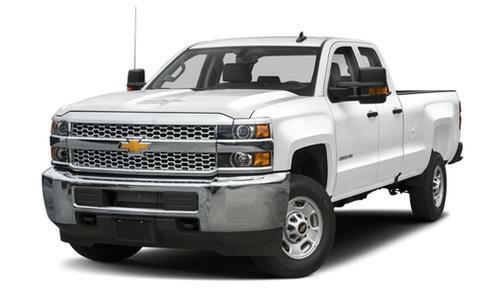 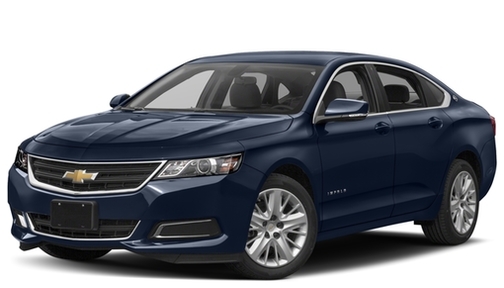 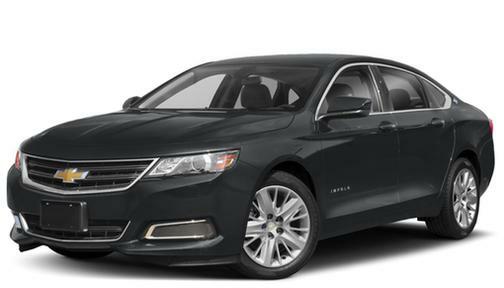 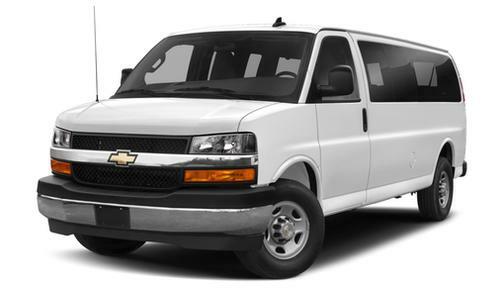 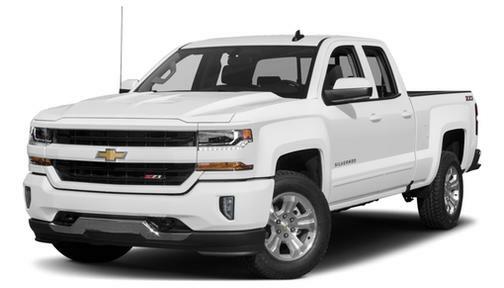 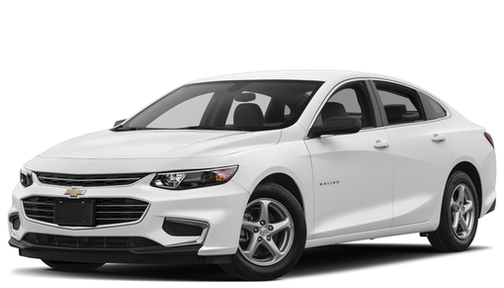 Long-running nameplates like the family-friendly Malibu sedan and work-ready Silverado pickup provide safe, reliable and comfortable transportation, while also offering better fuel economy and performance than ver before. 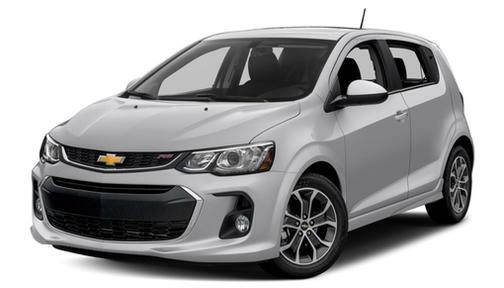 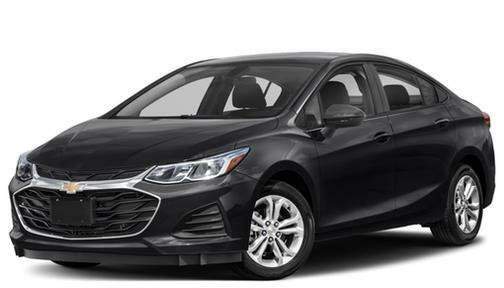 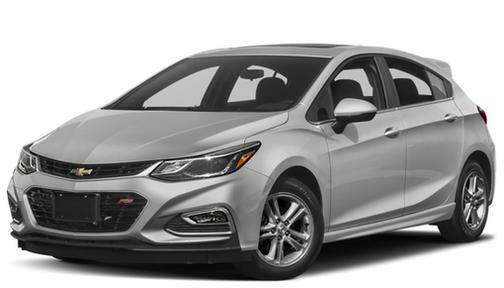 Newer products like the Cruze prove that Chevrolet is truly a global brand, with more than a million drivers worldwide choosing the fuel-efficient compact sedan. 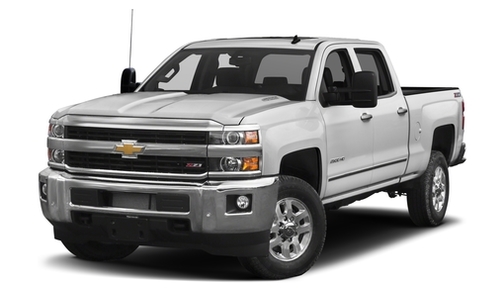 A recent advertising campaign said, "Chevy Runs Deep." Indeed, the brand seems to be as common in American pop culture as in it is in our garages and driveways. 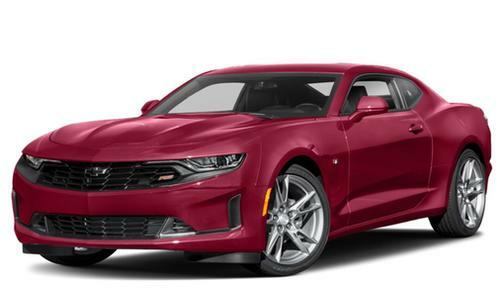 Prince sang about his "Little Red Corvette" and Snoop Dog rapped about "Ridin' in My Chevy." 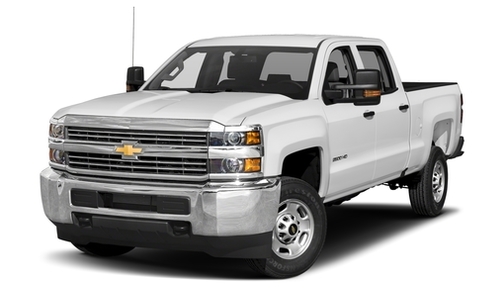 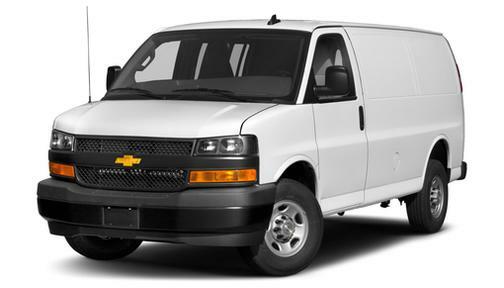 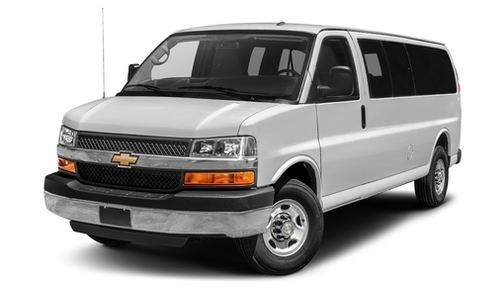 And Chevrolet vehicles have starred in countless movies and TV shows. 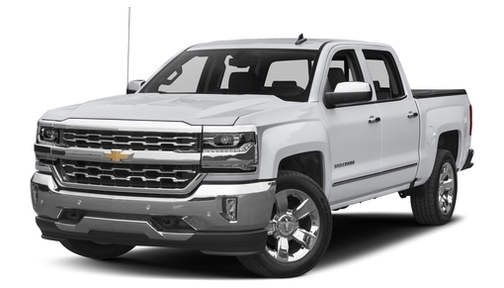 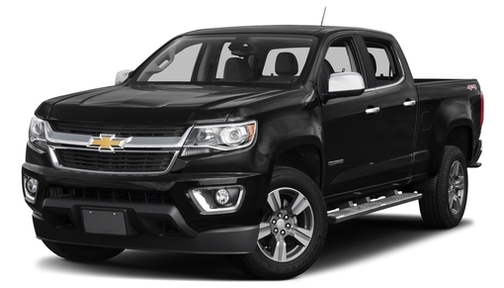 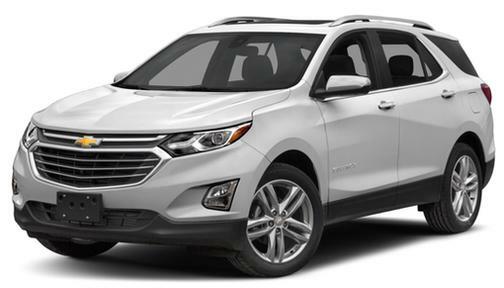 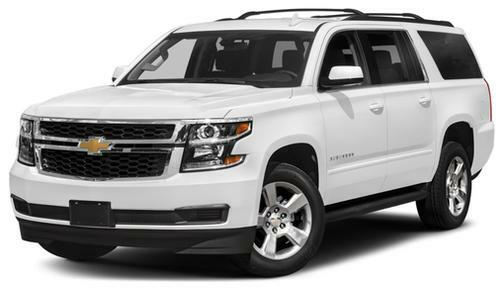 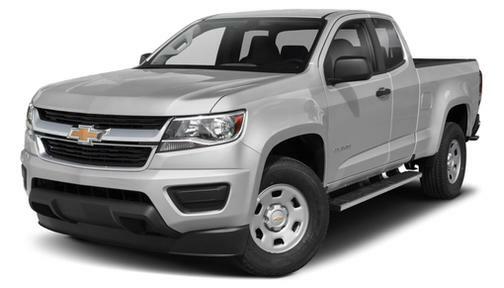 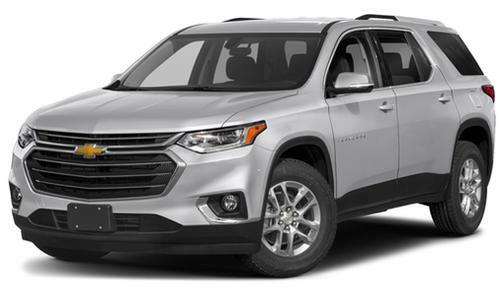 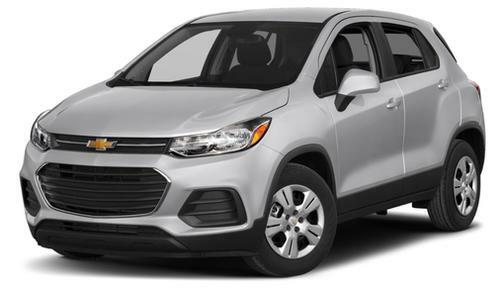 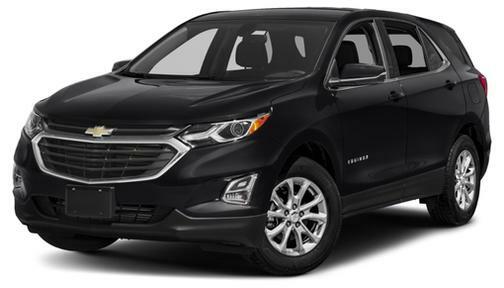 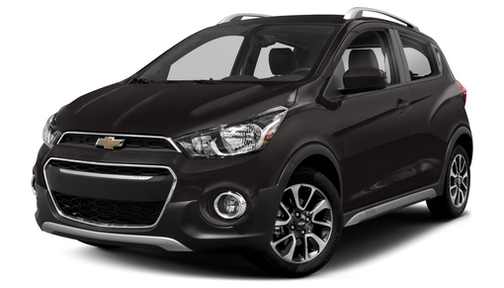 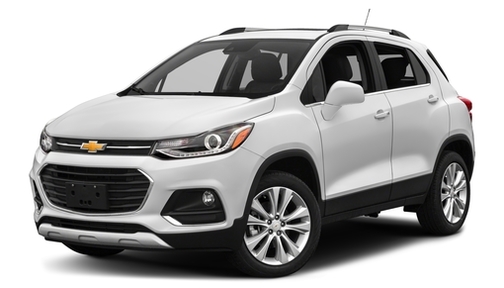 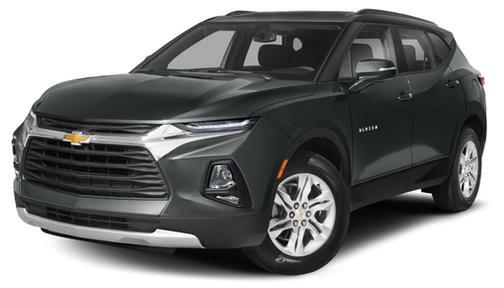 Chevrolet continues to bounce back from the economic crisis with a robust lineup of compelling cars, trucks, SUVs and crossovers. 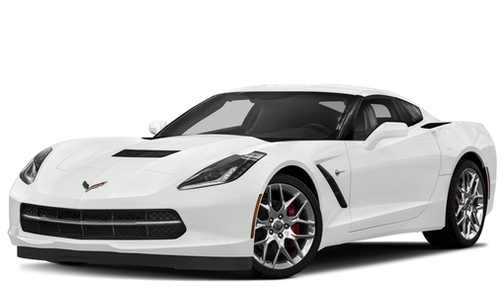 Oversteer's Sam Keller shares his thoughts on a week spent daily-driving a 2018 Corvette Stingray.